Crackdown on Activists: What Was the Bhima Koregaon Battle & Why Are There Protests Now? 1. What Was the Bhima Koregaon Battle? 2. Why Did The Battle Take Place? 3. Who Were the Mahars? 4. Why Is the Battle Significant for Dalit Rights? 5. Why Is There Violence Over Bhima Koregaon Now? Protests and violence gripped Maharashtra on 1 January 2018, after activists, some carrying saffron flags, attacked people gathered at Bhima Koregaon. One person died in the violence, many others were injured and over 40 vehicles were damaged. Dalits from all walks of life were in Bhima Koregaon, about 40 kms from Pune city, to commemorate a 200-year-old battle in which the Dalit-dominated British army defeated Peshwas in Maharashtra. The agitation that followed the violence led to local train services in parts of Mumbai being shut down. Maharashtra Chief Minister Fadnavis has assured an inquiry into the violence and the death. Why Did The Battle Take Place? Why Is the Battle Significant for Dalit Rights? The Battle of Koregaon took place on 1 January 1818 in the village of Koregaon, Maharashtra, between troops of Maratha ruler Baji Rao Peshwa II and 800 troops of the British East India Company. 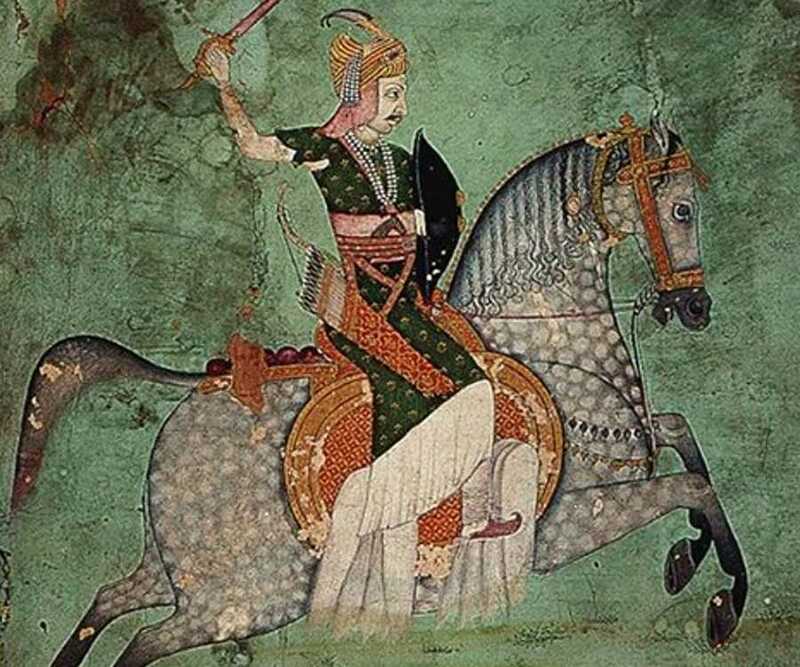 Baji Rao II sent 5,000 troops to attack Pune. Upon seeing merely 800 troops of the British East India company at Koregaon, Peshwa Baji Rao withdrew the 5,000 troops and sent three infantry divisions of 600-800 soldiers each, or 2,000 troops approximately. The soldiers of the East India Company successfully fought the Peshwa troops, preventing them from advancing into Pune. After a 12-hour-long battle, the loss of 600 men, and fearing reinforcements from Pune, Baji Rao II withdrew his troops from Koregaon and gave up his efforts to attack Pune. The battle is considered by many prominent Dalit thinkers, activists, and writers to be a significant point in Dalit history as a triumph for the community which had faced oppression under Peshwa rule, says Professor Shraddha Kumbhojkar, faculty at Pune's Savitribai Phule University.